Some are saying this is to Sci-Fi what Game of Thrones is to Fantasy. And that's a lot easier to type than it is to say, as Rob clearly demonstrates at the beginning of this episode. 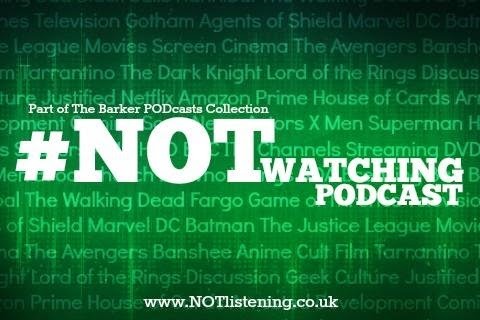 Hear our thoughts on the first hour or so of HBO's latest big gamble on this week's #NOTwatching Podcast! 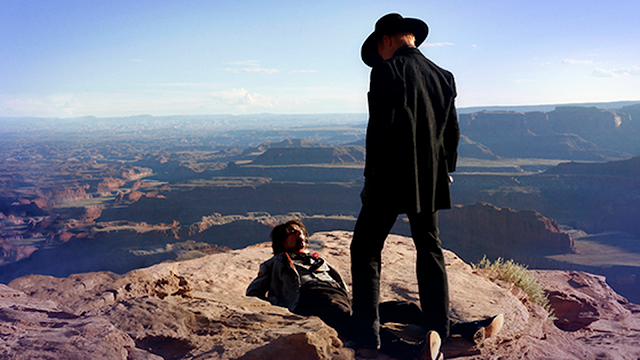 Listen to "#123: Westworld" on Spreaker.